Inkjet printers are temperamental, and tricky to fix when something goes wrong. 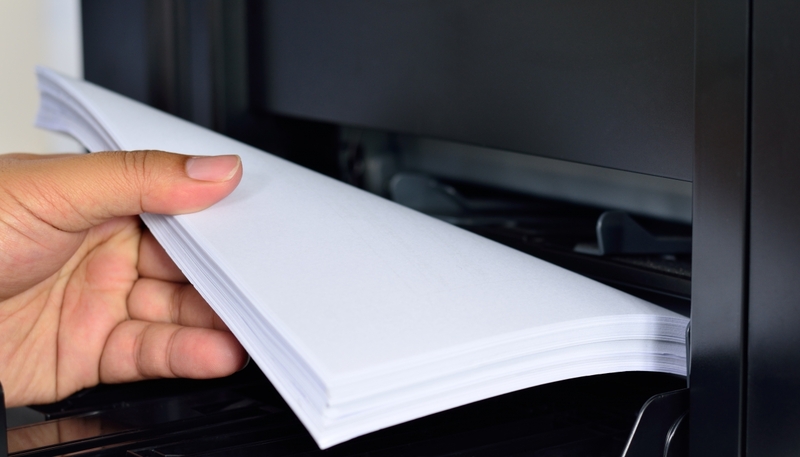 They tend to have a lifespan of only about a year, and if you don’t use them frequently, it can ruin the printer. 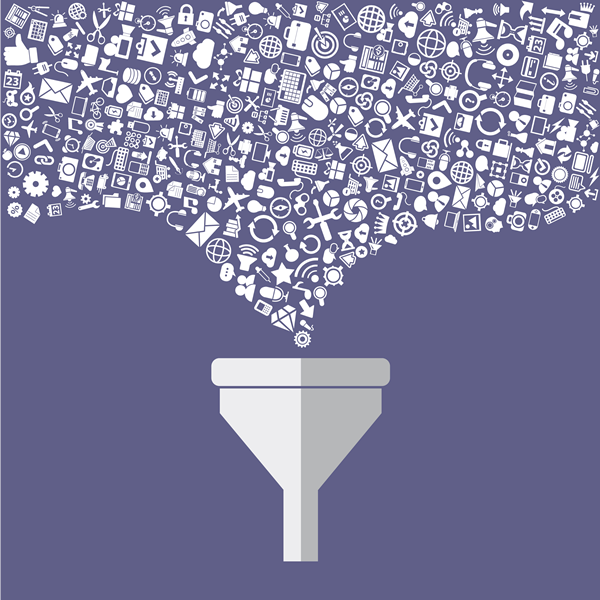 Most refills and remanufactured cartridges will also damage your printer, sometimes irreparably. 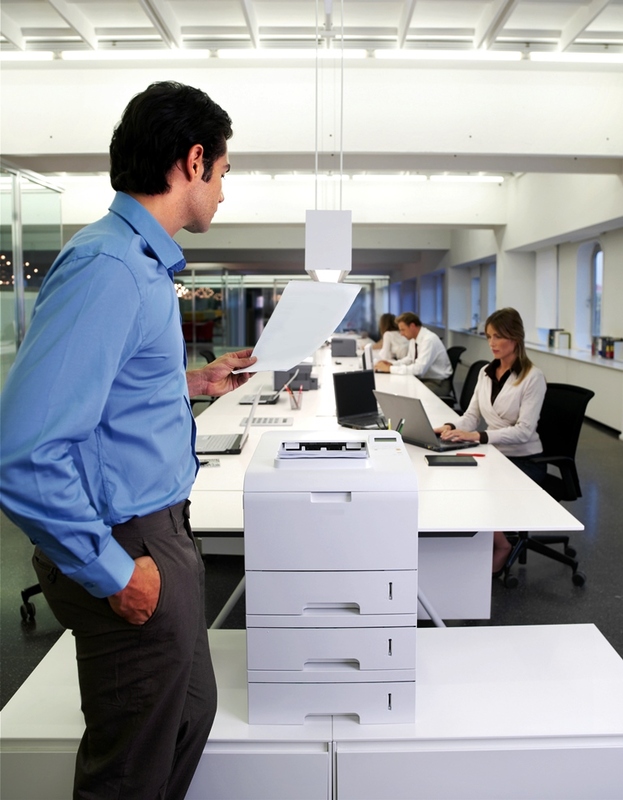 Color laser printers offer higher print quality and a longer life span of between three and five years. They rarely need repairs, are ideal network printers, and have no trouble handling high volumes of printing. If you don’t use a color laser printer, it won’t suffer any ill effects either, and they have no trouble when remanufactured cartridges are used. 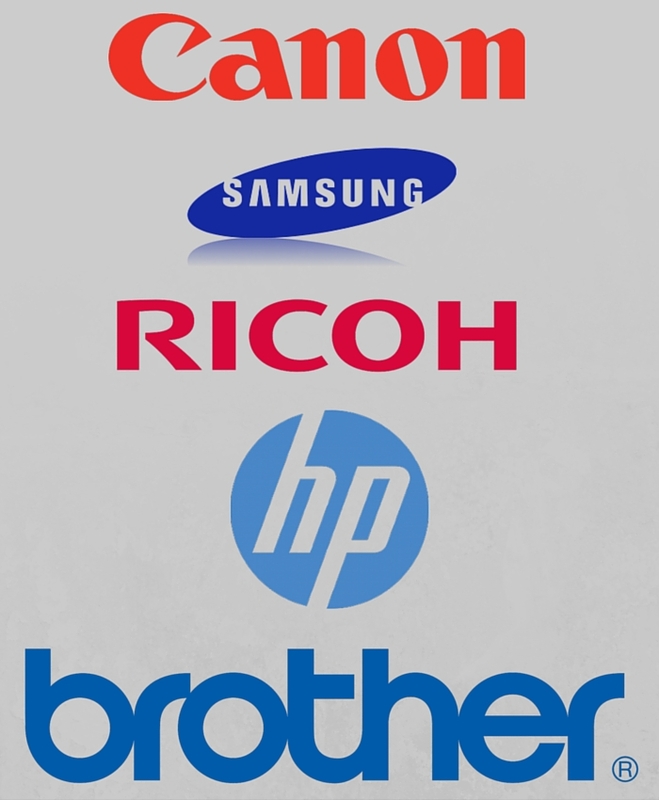 Color laser printers are more expensive to buy, and while their toner lasts longer, it is expensive to purchase. They can be trickier to set up, and while they rarely need maintenance, if something does go wrong, you may have to wait for parts to be sourced and installed. 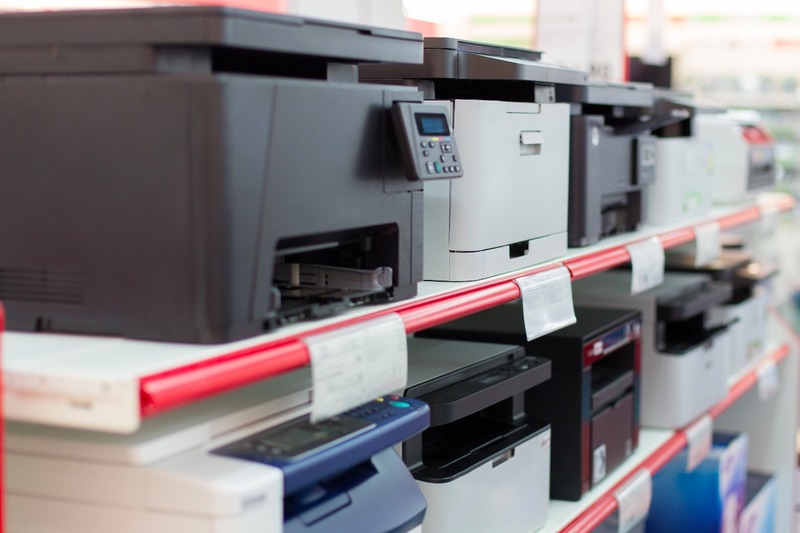 Overall, inkjet printers are more of a light duty, almost disposable printer choice, while laser printers are much more robust and suited to use in an office environment. It’s a good idea to weigh all of these factors when you buy too, because even though you may pay less initially, an inkjet can cost more long term.